Welcome to Power Talk Friday! We are really excited to have Michele Williams back on the show for the third time today! (She previously appeared in episodes #137 and #180.) 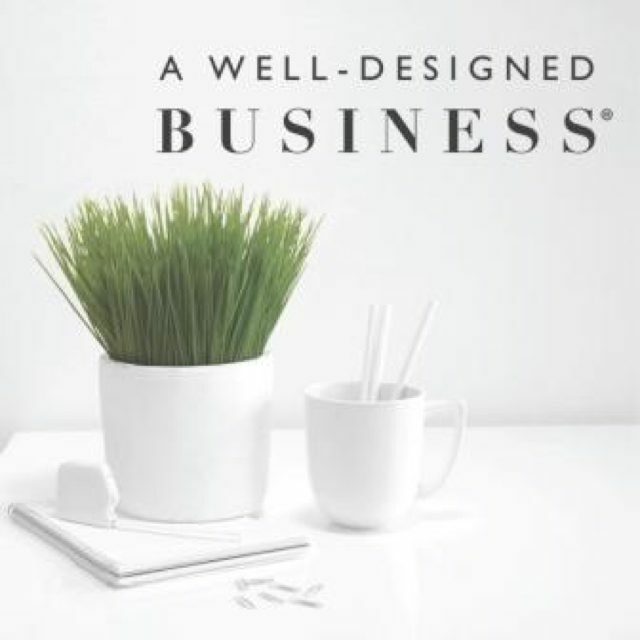 Michele is the owner of Scarlet Thread Consulting, she’s a certified Profit First Coach, and she is also one of the co-authors in LuAnn’s soon-to-be-launched new book, The Things I Learned From A Well-Designed Business. Michele was one of the guest-speakers at LuAnn’s Power Talk Friday Tour in High Point last October. During her presentation Michele had everyone do a very eye-opening exercise, designed to help business owners dial in on what’s really important with their finances so that their business can become more successful and profitable. We have decided to share this exercise with you on the show today. It’s a really good thinking point and you’re going to have to answer some questions. If you don’t score too well with your answers, it is an indicator that you may need some help, so listen in carefully to find out how to increase the profitability and success of your business. 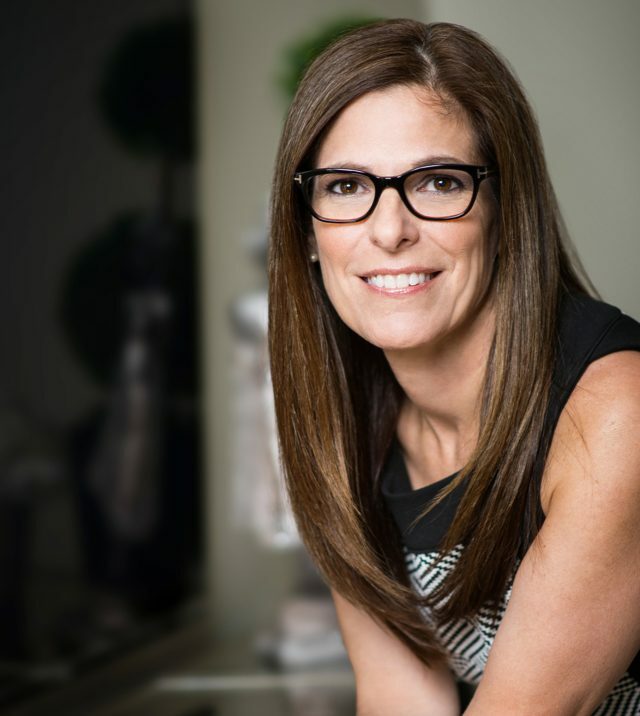 Having worked in the interior design industry for more than 18 years, Michele is fiercely committed to helping each business owner attain and maintain profitability. She empowers her creative clients by not only building confidence to charge what they are worth but by sharing education and systems for money management and financial awareness. With a degree from the University of South Carolina in management information systems and ten years of product development on financial software at Dun & Bradstreet Software, Michele has the ability to mix the logical and creative aspects of a business with ease. She is a Profit First certified coach and hosts the popular podcast, Profit Is A Choice. 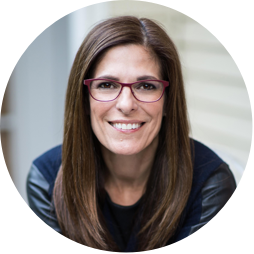 Michele is a sought after speaker and coach known for her straight forward but grace-filled approach delivered with a healthy dose of love. Listen in today to find out what to do if you really need to change the trajectory of your business. Don’t let this exercise scare you, because if you’re capable of working as an interior designer, you will be capable of getting to grips with your finances. There are certain numbers and indicators in your business that will paint a very clear picture of where you are at. You can download this Financial Health Check-Up exercise, at no cost, from Michele’s website at Scarlet Thread Consulting. It’s really important to have only business transactions running through your business accounts. Have you created a clear sales goal for the year? For the month? For the day? 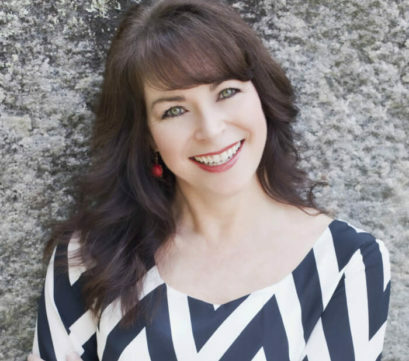 Why Michele is such a great fan of QuickBooks accounting system. Michele has a course called Understanding Your Financials. It’s a tool to help you to understand where to place your focus. Where you can start- right now! Become the boss of your money. What is your gross profit margin? And how does it fit towards your goal? Michele gives the ideal gross profit goal. Are financial reports maintained and analyzed regularly? The goal in all of this is to allow you to make decisions and to find errors early. Defining where the money is coming in at the highest rate and allowing your company to be in alignment with that. We have defined our top two profit centers and have all company goals aligned to maintain them. Who are my top two clients and income? Spending your resources in a way that brings you top dollar. We have set aside funds for owner’s pay. How does this fit in with your net profit goals? Why Michele writes herself a salary cheque every single month. We’re aware of payroll expenses and have a plan to always have funds available. Just in case something unforeseen happens. We know our average monthly expenses and we watch them closely. Remember that cash doesn’t flow in and out at the same rate every month, so you need to be saving every month and managing your expenses well. We have a bank and credit card reconciliation process that is followed monthly. Don’t rely entirely on your bookkeeper. Look at every transaction, in and out of the bank and the credit card. We have a process for determining the need for non-budgeted purposes in our company. Setting company values, a structure, and a determination to reduce impulse buys. We have a yearly budget that we track back to regularly. We have an ideal client description and a betting process that we use before we agree to work with anyone. Working with the wrong client will cost you money (or a bit of who you are) every single time. We regularly considered the tax implications of our company financials. Knowing what your taxes are based upon. Peter Lang is one of the co-authors of LuAnn’s new book. He is a CPA who works ONLY with interior designers. His goal is for you, as an interior designer, to really understand your finances. We have ongoing conversations with our accountant, our bookkeeper, and our financial coach. Ask for what you need and speak up if there’s something you don’t understand. We have confidence in the achievability of our financial goals. If your confidence is low, ask yourself why. Look for the areas that you still need to work on in your business. We are careful not to co-mingle funds in any way. (Between personal and business.) This will help you get a clearer picture of your financials. What will be happening at LuAnn’s event LuAnn Live- It’s About The Conversation. To get Kravet’s generous one-time offer of 10% off your first order of any wallpaper or trim, go to Kravet and use the code AWDB10 at the checkout.